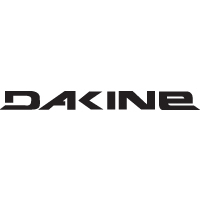 The Dakine Accessory bag is a greatly priced bag to hold all of your odds and ends. 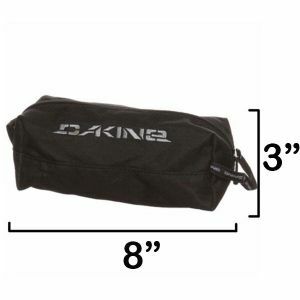 From repair accessories to tools for your board, this bag is the perfect thing to keep in your car. You could even use it to hold your toothbrush, because you never know when you could use some fresh breath. Specs: 8 x 3 x 2.5"